A merit badge counselor is a special adult volunteer position in the Boy Scouts of America that supports Scouting's aims and methods in the program, specifically as Scouts earn merit badges. These are the desired outcomes of the merit badge program. Every activity in Scouting should support one or more of these aims. Scouting uses eight specific methods to achieve its aims. 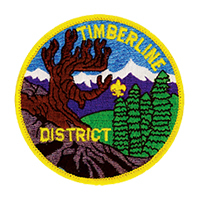 Merit badges are included in the advancement method. However, advancement and merit badges are not intended as the total end result of the Scout program. And merit badges can make use of the other seven methods. Who Are Merit Badge Counselors? Volunteers who register in the Scouting program to serve specifically as merit badge counselors. 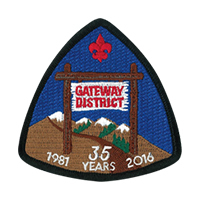 They are knowledgeable in their fields of interest that pertain to specific merit badges. They are considered the go-to person for a Scout earning a specific merit badge. Their expertise can result from their career, as a serious hobbyist, or from a continuing education program. Their enthusiasm for their subject can lead a young man to a career or serious hobby, but mostly to provide an inspirational experience to the Scout. 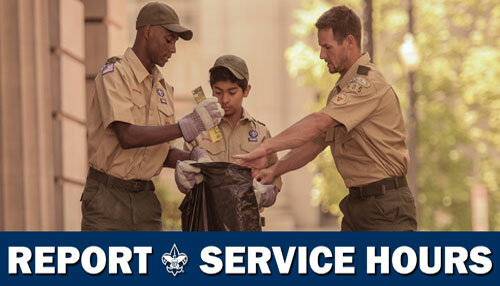 Assist the Scout as he plans the assigned projects and activities to meet the merit badge requirements. Coach Scouts through interviews and demonstrations on how to do the required skills of the craft, business, or hobby. Certify the Scout after determining whether he is qualified for the merit badge. How Do I Become a Merit Badge Counselor? Most merit badge counselors are recruited out of Boy Scout troops. Some come from the community, who have an interest in the Scout program and have the expertise to assist a Scout with a specific merit badge based on that expertise. Be at least 18 years old and of good character. Be registered with Boy Scouts of America (position code 42). Complete Youth Protection training (no exceptions). 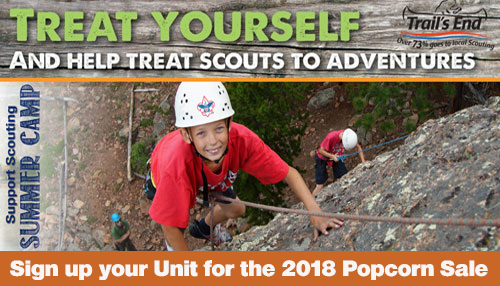 Be recognized as having the skills and education in the merit badge subjects covered, and hold any required qualifications and training as outlined in the Guide to Safe Scouting or the 2015 Guide to Advancement. Be able to work with Scout-age boys. 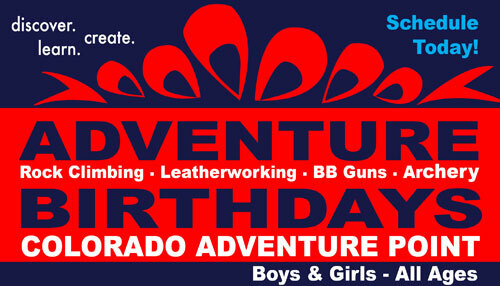 Official BSA Adult Application (can be obtained from a troop leader or from the Denver Area Council Customer Service forms rack). There is no fee to be a merit badge counselor. A photocopy of your most recent Youth Protection Training Certificate. 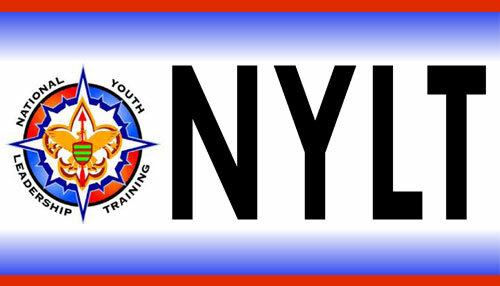 ALL adults registering for any position in Boy Scouts MUST complete Youth Protection Training before registration. No exceptions. You can take the on-line course online from scouting.org. You don't need a BSA membership number to take the training. Just create your account and follow the directions from there. Some merit badges are considered more risky than others. Therefore, certain certifications must be completed and submitted with your registration materials. Those specific merit badges and certifications required are noted on the back of the DAC-specific Merit Badge Counselor Information Form mentioned above and listed in Section 7.0., "The Merit Badge Program," of the 2017 Guide to Advancement. 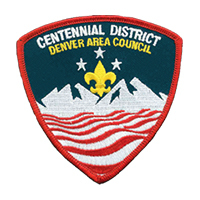 Candidates for merit badge counseling are responsible for submitting their registrations to the Denver Area Council. Since merit badge counselors are a district position, troops are NOT responsible, nor should be expected nor allowed to submit merit badge counselor registrations for any candidate. Your registration information is not for general distribution nor provided to any outside organization. There is limited merit badge counselor information available to the Scoutmasters, but enough so they can provide the names and contact information to the Scouts. Once entered into the registration system, your BSA adult application is destroyed to protect your personal information. Is There Special Training For This Position? Where may I obtain resources to do my job? 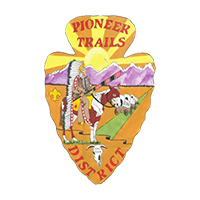 Literature is primarily obtained from the local Scout Shop or at www.scouting.org/advancement. 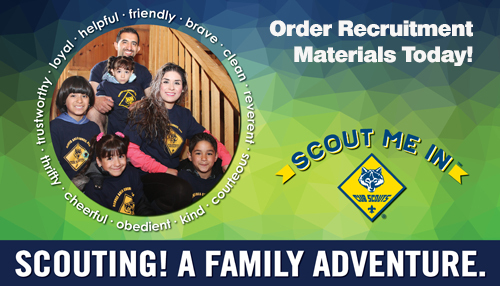 You'll be most interested in purchasing your specific merit badge's pamphlet, the same one the Scout will use to earn the merit badge. May I be a merit badge counselor for any merit badge I want? Yes, as long as you are qualified and approved for that merit badge to properly assess the Scout's understanding of the subject matter and can knowledgeably test him on his requirements. 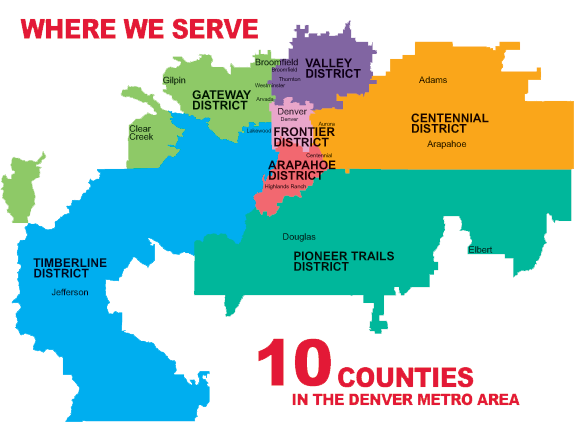 In the Denver Area Council, merit badge counselors are limited to 15 merit badges. 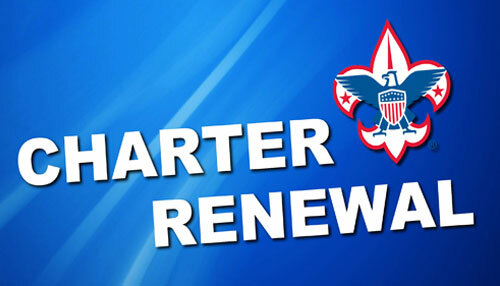 This is to ensure a quality merit badge program for the Scouts, approving and registering individuals who are experts in the merit badge topic. How do the Scouts contact me? 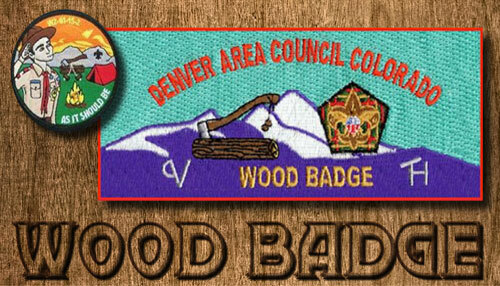 The Denver Area Council maintains a database of all registered merit badge counselors. This information is provided to Scoutmasters, so they may recommend a merit badge counselor to a Scout who has discussed a particular merit badge with the scoutmaster. Scouts usually contact the merit badge counselor by phone. Please contact your District Advancement Chair if you have questions or concerns about contact methods. If there are extenuating circumstances, may I alter the requirements? No. The requirements listed in the front of the merit badge pamphlet are to be followed as written, with no personal interpretations. 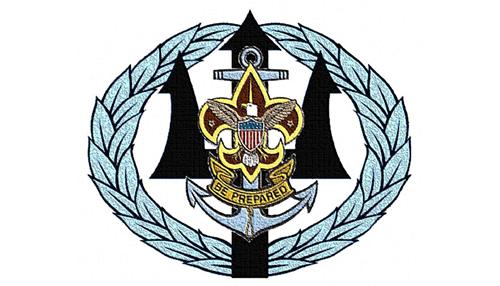 If a requirement cannot be properly executed as written during a merit badge session, then postpone that requirement until the requirement can be properly met and earned. The Scout must understand there are no shortcuts to earning any merit badge. No requirements may be altered for Scouts with Special Needs (reference: Guide to Advancement - Special Needs). May I ask for Scouts to provide completed pre-requisites? Pre-requisites are usually reserved for special group instruction events, such as Merit Badge Colleges. However, it's common for Scouts to have started on merit badge requirements before he comes to see you, with a blue "Application for Merit Badge" card signed and dated by his scoutmaster first. Photos, reports, or certain records (such as camping nights completed) should be verified by the scoutmaster before the Scout meets with you. May I be a merit badge counselor for my own son? If you are a qualified and registered merit badge counselor for a merit badge he wants to earn, then yes. However, you might want to encourage him to contact another registered merit badge counselor for that merit badge. We do discourage parents, regardless of qualifications and registration, to become the sole merit badge counselor for their sons, particularly for the Eagle-required merit badges. If I go visiting out of state, may I serve as a merit badge counselor? 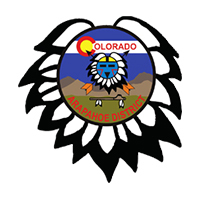 Once you are registered for your specific merit badge, it is acceptable for you to approve that specific merit badge for Scouts in another council. 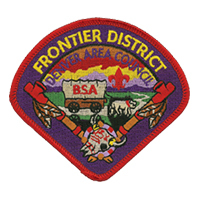 We recommend that you check in with the local council first, provide your BSA identification, and let them know you'll be serving temporarily as a merit badge counselor in their council. If you move to another council, the same applies. Can a troop deny a merit badge that I've certified the Scout has completed? No. Once it's earned, it's earned. You are the expert for that merit badge, who has qualified and been registered by the Council Advancement Committee for that merit badge. But if they do have questions, they might contact you directly. Once I'm registered as a merit badge counselor, do I have to register again? No. Each council has its own renewal process. 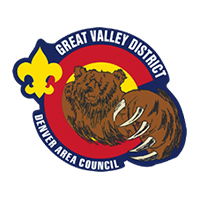 You'll learn about how the Denver Area Council conducts its renewals during the "Essentials" training course. If I have merit badge or counseling issues, who should I contact? Contact your District Advancement Chair, who will try to address the issue, or who will guide you to a more appropriate person to assist you.